Scars can be emotionally devastating for many people, leading to mental and emotional complications due to being considered as disfiguring and aesthetically unpleasant. Scars may result in development of post-traumatic stress reactions, loss of self-esteem and social stigma. What You Need to Know About Scars? Keloid scars- resulting from overly aggressive healing process, these scars extend beyond the site of the original injury. They may hamper movement. They are most common with people with dark skin. Contracture scars- These scars formed on burned skin. As they tighten, they can impair movement. Scarring also goes deeper, affecting muscles and nerves. Hypertrophic or keloid scarring. 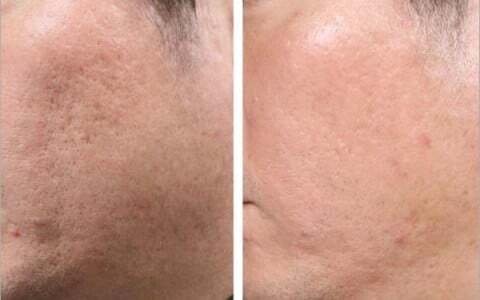 These scars are caused when the body produces too much collagen as acne wounds heal, resulting in a mass of raised tissue on the skin’s surface. Atrophic or depressed scarring. These scars develop when there is a loss of tissue. There are two common types of atrophic scarring. “Icepick” scars are usually small, yet obvious holes in the skin. “Boxcar” scars are depressed areas, usually round or oval in shape with steeply angled sides, similar to chickenpox scars. Intracel is an innovative, skin resurfacing technology that delivers heat energy below the surface of the skin. Traditional resurfacing lasers work by burning the surface of the skin, which means downtime and discomfort. 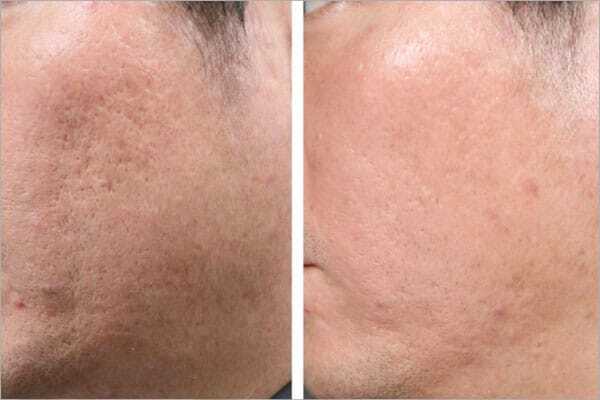 Intracel Fractional Radio Frequency (RF) microneedles directs the RF energy just below the skin providing a comfortable, efficient treatment with minimal downtime, without causing any harm to the epidermis.